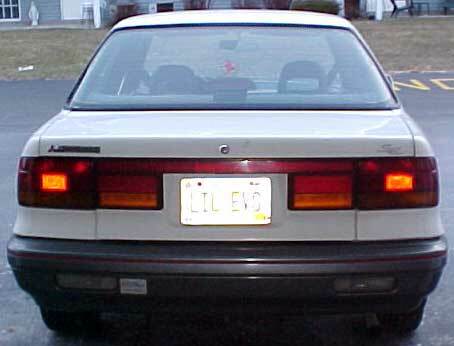 Many European vehicles utilize a factory rear fog light. (Actually it’s required.) Usually the fog light is the intensity of a dual filament (1156 brake light bulb, approximately 25 watts) if not brighter. They are located on the side of the vehicle where the driver sits. Sometimes there are two fog lights, one on each side. Dual fog lights can be confused with brake lights however and it’s not recommended. In severe weather, rain, snow or fog, this fog light is illuminated to allow drivers behind you to see you farther away so you aren’t rear ended. A few Volvos, Mercedes and the like in the US which are imported over already have such lights. The install was fairly simple. I found a brake light socket and ran the wiring to a switch in the cabin. 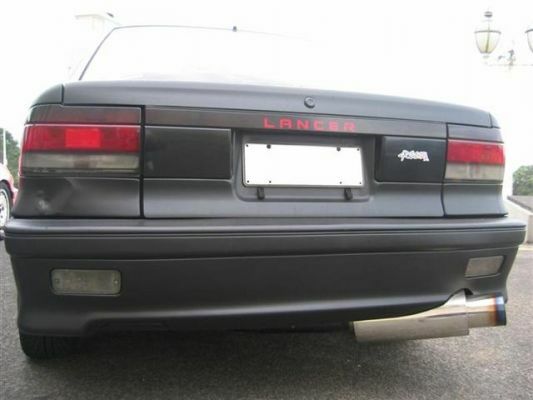 I took apart my old tail lights and removed a complete brake light socket. I drilled a hole in the reverse light fixture and shared the space with the reverse bulb. The socket fits snugly and I added some sealant. I spray painted the lens with Testors 1605 Candy Apple Red transparent paint. That’s it! 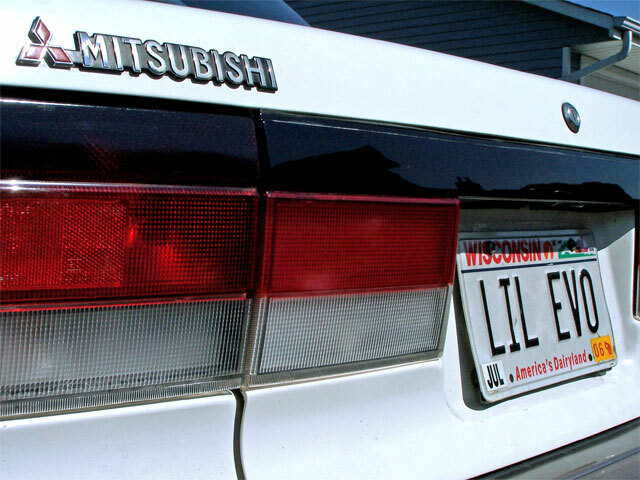 Set your car apart from the rest of the crowd, but don’t turn on the light every time you go driving! Very annoying and somewhat illegal. Turn it on when the weather is nasty. I also removed the OEM red/amber taillights and filler lenses and installed these red/clear taillights and filler lenses. Much cleaner. They utilize an orange bulb instead of a clear bulb through an amber lens. 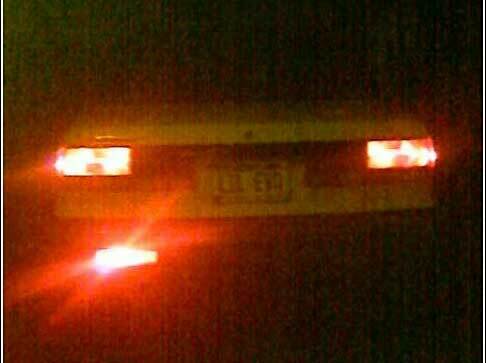 The red/clear lights are found on 1992 Mirage sedans only. 1989-1991 Mirages were built in Japan and shipped over. 1992 Mirages were built in the Normal, IL plant as a DSM. I painted the top portion of the taillights with Tamiya Smoke model spray paint to match the center black piece. I also located a black garnish piece from an Eagle Summit. My old piece was red like the taillights and said “Mirage” in the center. See the picture below. I am trying to source a red garnish piece that says “Lancer” from overseas.